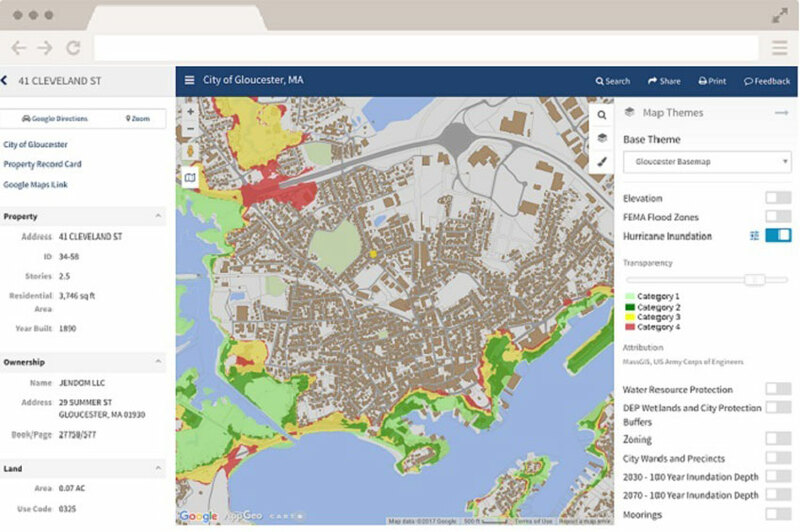 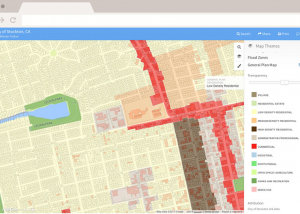 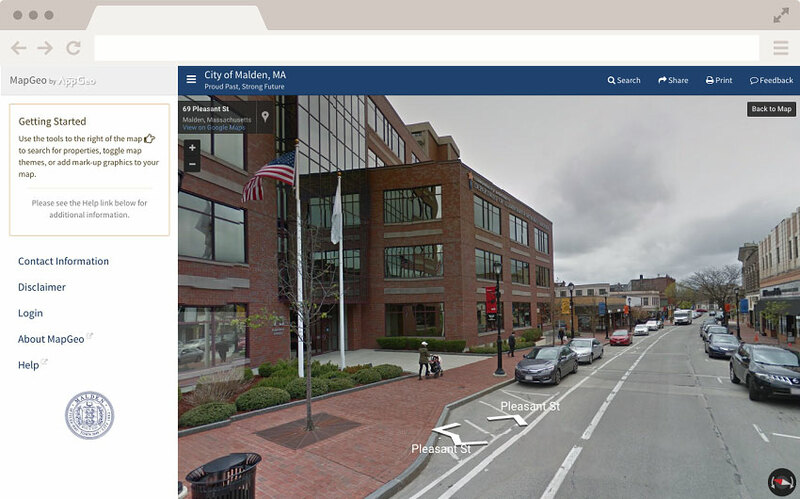 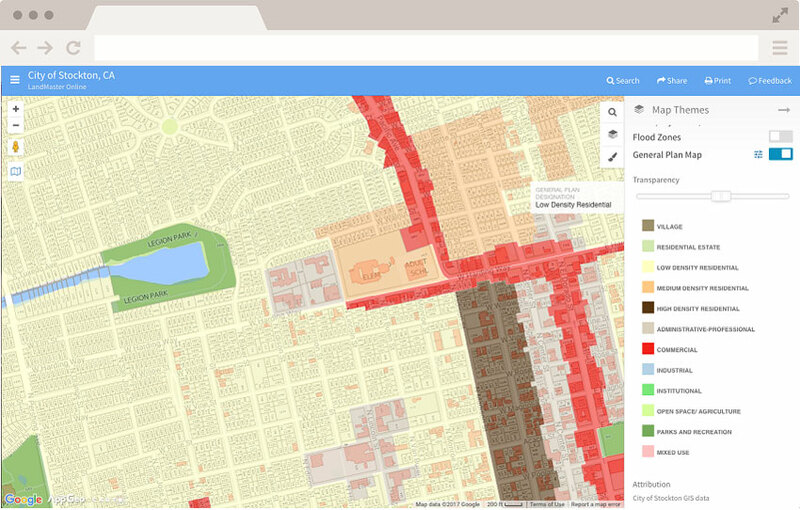 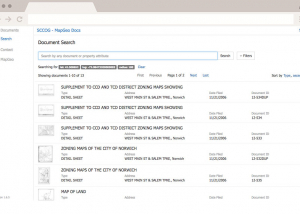 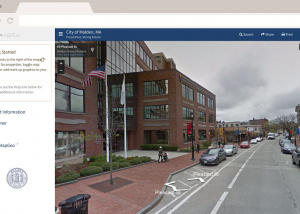 An extension to the MapGeo platform that adds location search capabilities to a document management solution. 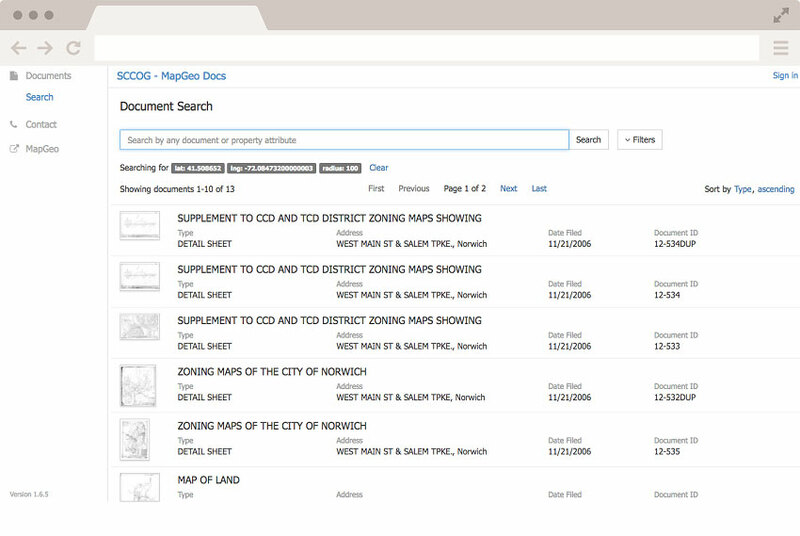 Product for local government for delivering property parcel information on the Web – anytime, anywhere, from any device. 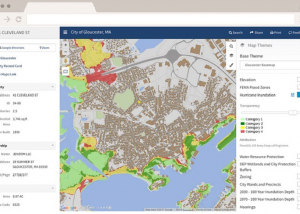 Applied Geographics' full-service geospatial IT consulting empowers clients to solve problems effectively and create shared value through geographic data expression and analysis.